Day 2 of PTC6 (Warsaw Classic) in Poland - We have a great finalized last 16 line-up after today's competition. Maguire had poor runs in the recent PTCs and ranking tournaments. Maguire lost in the first round of the last four ranking tournaments after reaching the final of Welsh Open in February including his defeat to Anthony Hamilton in decider on Shanghai Masters last month. Maguire took his revenge in last 32 today by beating Hamilton 4-3 from two frames behind. 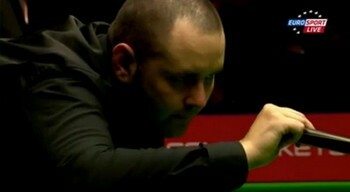 Later Maguire won another decider against Michael Holt to secure a spot in last 16. Maguire needs to win his match against in last 16 to keep himself stay in the top 8. Hopefully it will be another great match as Stephen and Neil displayed five centuries in a row on their last meeting in 2009 Masters. 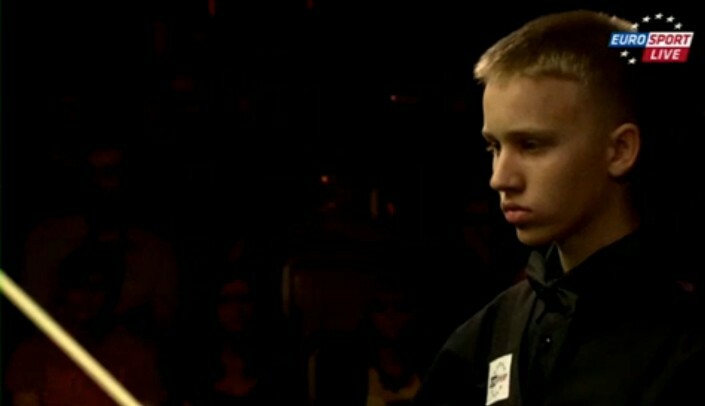 Poland's young talent Kacper Filipiak showed the locals his best though he lost 2-4 to David Gilbert. Filipiak played his first pro century 100 in the first frame on the TV table - this is unbelievable from a 15-year-old player. However David Gilbert played better snooker than Filipiak by missing maximum on the brown in the fourth frame. Shaun Murphy will also compete in the last 16 by winning over Adam Duffy, Stuart Carrington who outplayed Matthew Stevens in Round 1 and Jak Jones. Superb Xiao Guodong reached another last 16 in the PTC6 by beating James Wattana. Fergal O'Brien, Paul Davision, Ricky Walden and PTC3 winner Ben Wollaston are in the last 16.